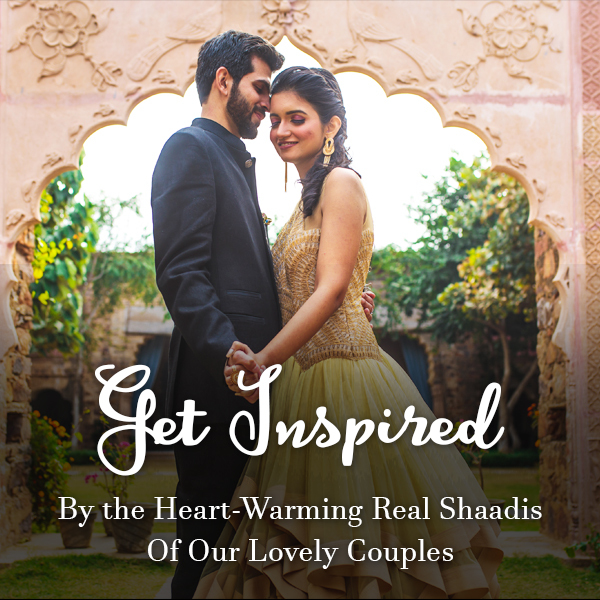 #ShaadiWish Originals: An Exclusive Photoshoot To Celebrate LGBT Community In Association With The Delta App! The 2017 List Of Places To Propose In India! 11 Things That Happen In Every Shaadiwala Ghar! 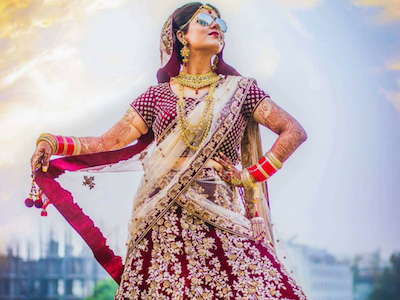 A Jewellery Designer’s Secret Tips For Your Bridal Trousseau! 24 Grooms Whose Baraat Entries Were Just To Cool! Goddess Friendly Shoes, Shortlisted Just For You! Masterchef Approved Ways Of Serving Food At Your Wedding! #Trending: The Most Impressive Wedding Cakes We Found on Pinterest This Week! Should Your Ex Enter Your Wedding? 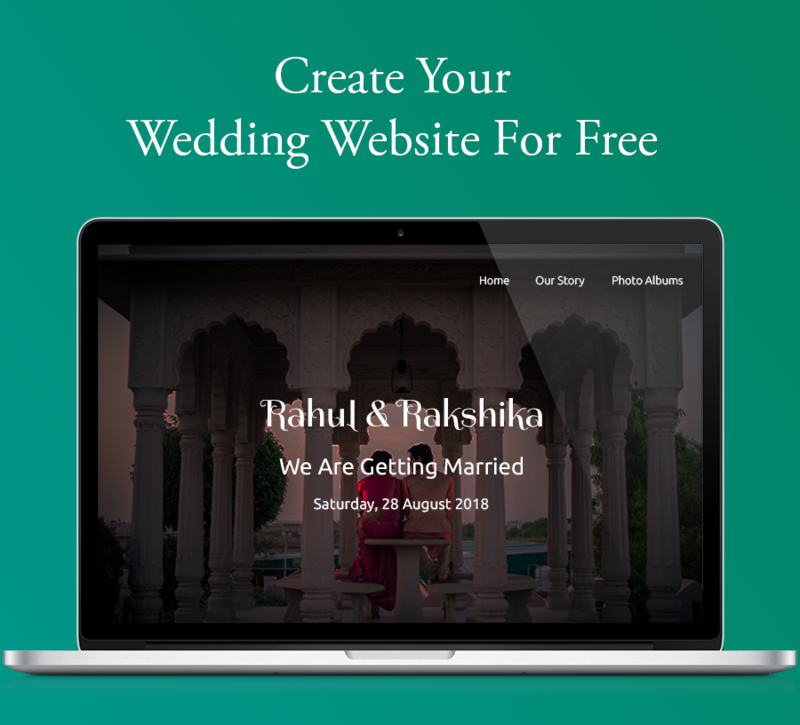 The 25 Wedding Weekly Trends – Editor’s Choice. 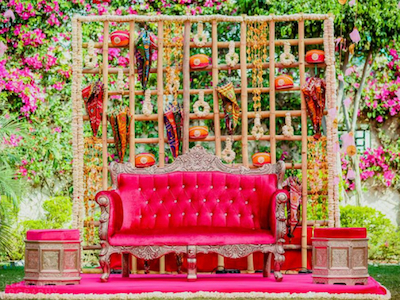 Drool Worthy Decor Ideas We Found On Shutterstock For Your Shaadi! Every Cinderella Needs A Godmother, With This One Class You Won’t! These Bridal Entry Ideas Will Give Karan Johar A Run For His Money! The 23 Wedding Weekly Trends – Editor’s Choice. #Realshaadis: They Met At A Wedding & Few Years Later Got Married Too!